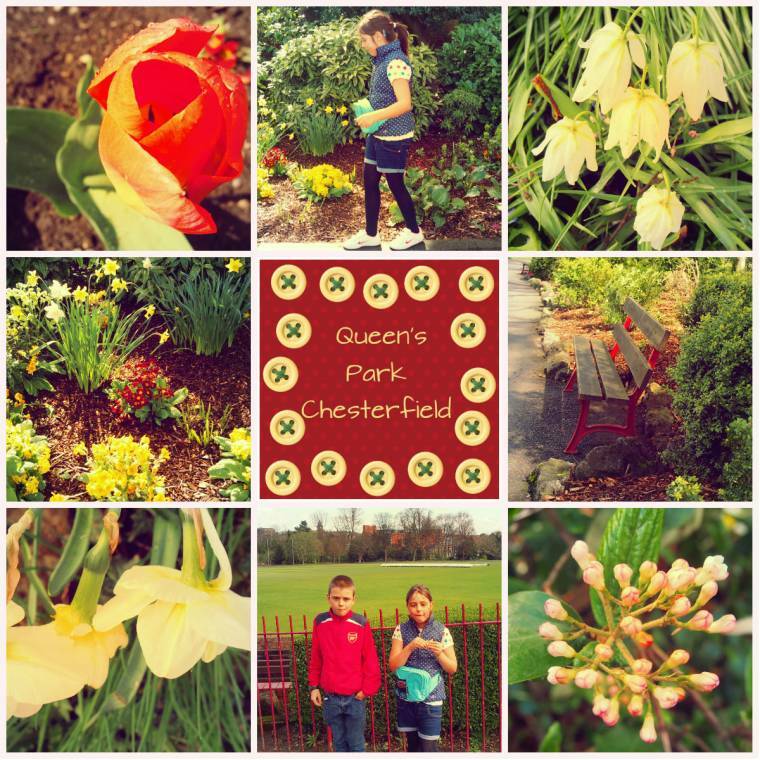 Queen’s Park Chesterfield : How Does Your Garden Grow? These photos were taken a few months ago on a day out at Queen’s Park in Chesterfield. Around the time the daffodils were in full bloom..
A nice and quiet morning, perfect for a reading of the daily newspaper? 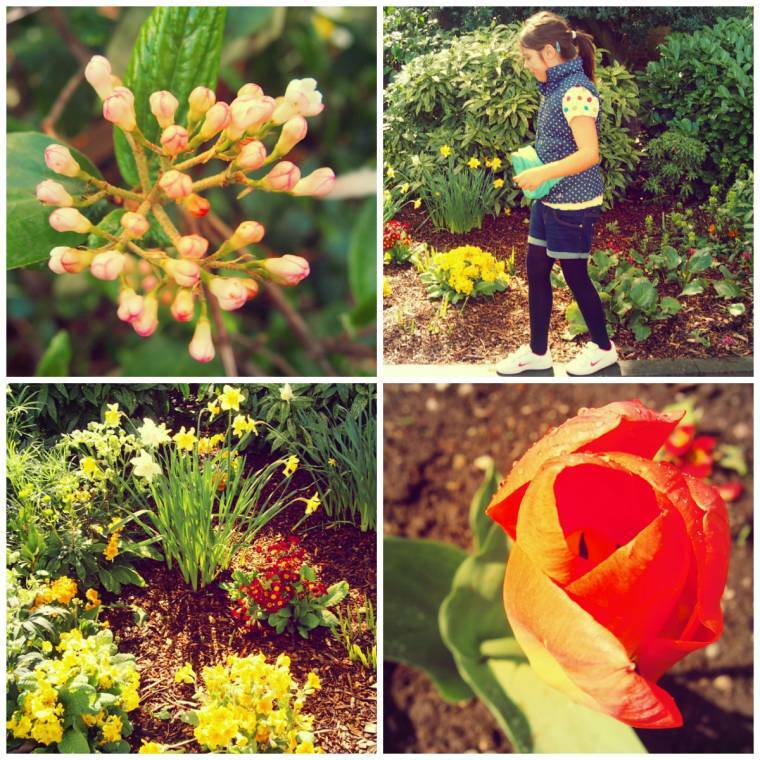 "Welcome To The Weekend Blog Hop : Link Up Your Favourite Posts…"
Great photos..wish i knew a good gardener to transform our garden ….one day !! Wonderful colors, exquisite flowers! Nice pictures! Magnificent! what a beautiful day! I have the same problem this time of year. I keep taking pictures of gardens everywhere, but i'm too excited about being outside that I don't get them blogged in a timely manner.